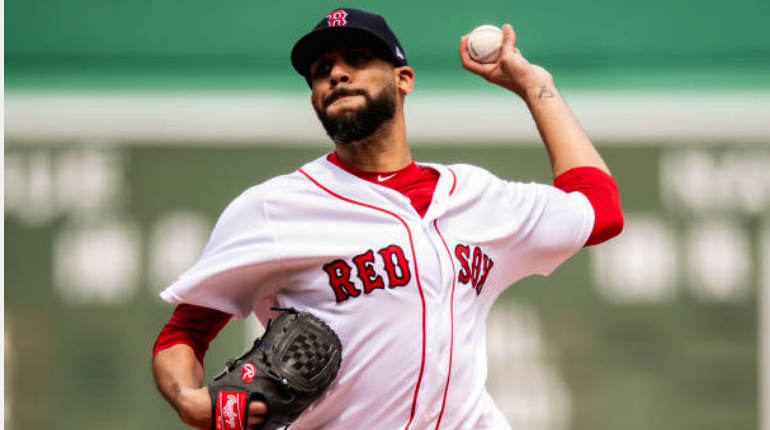 David Price turned in the best Red Sox starting pitching performance of the year this afternoon, hurling seven shutout innings in Boston's 4-0 victory over the Baltimore Orioles. Price allowed just three hits and struck out seven while walking none. On the offensive end of things, Xander Bogaerts was pretty much a one-man show—driving in all four runs, including a three-run home run in the eighth inning. J. D. Martinez added two hits to the offense, while Andrew Benintendi had to leave the game after fouling a pitch off his foot. 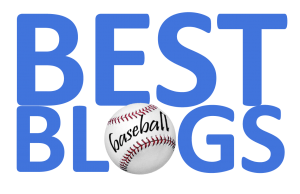 Thankfully, x-rays were negative, but BennyBallgame will probably miss a few starts. In any event, The Carmine Hose have pulled to within four games of the .500 mark (6-10), and will look to take the series tomorrow on Marathon Monday (11 AM Eastern start).